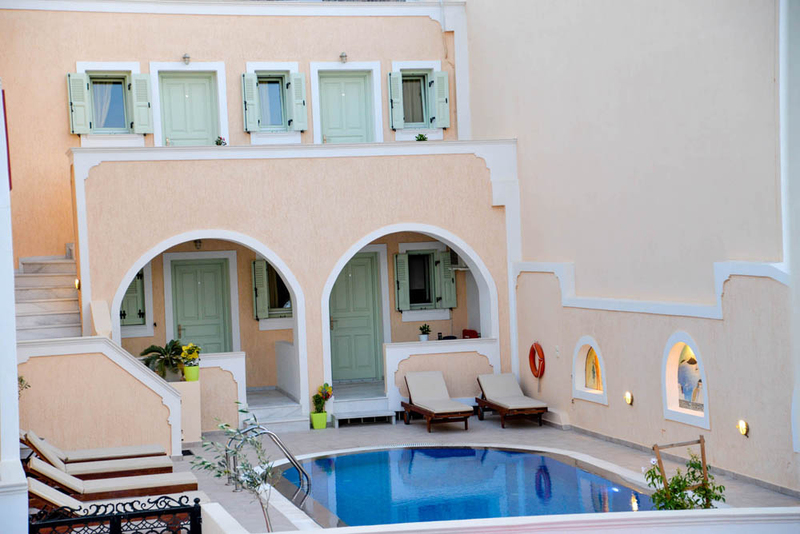 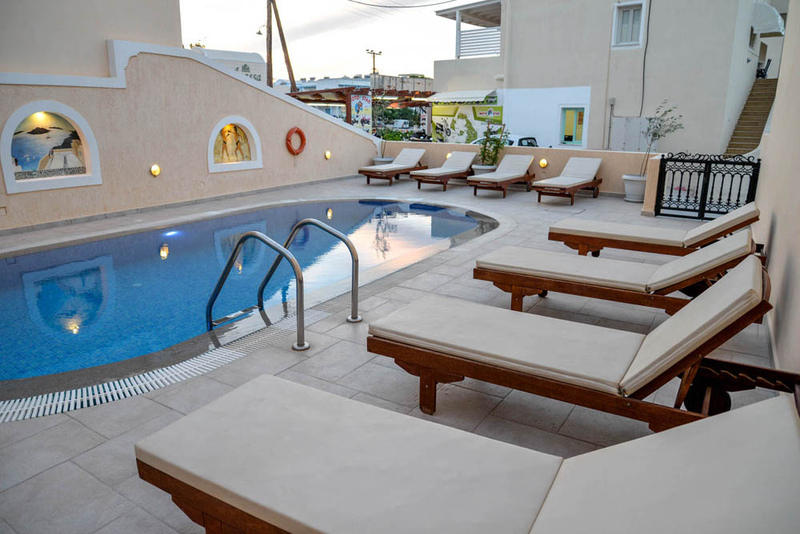 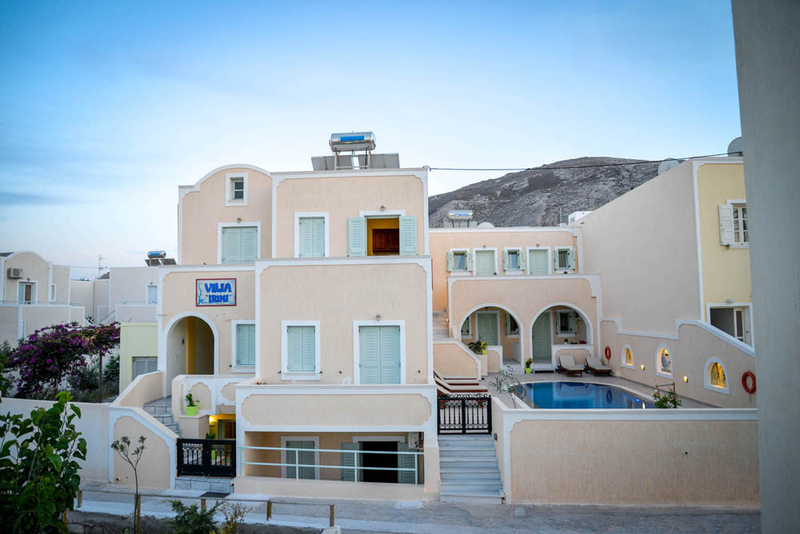 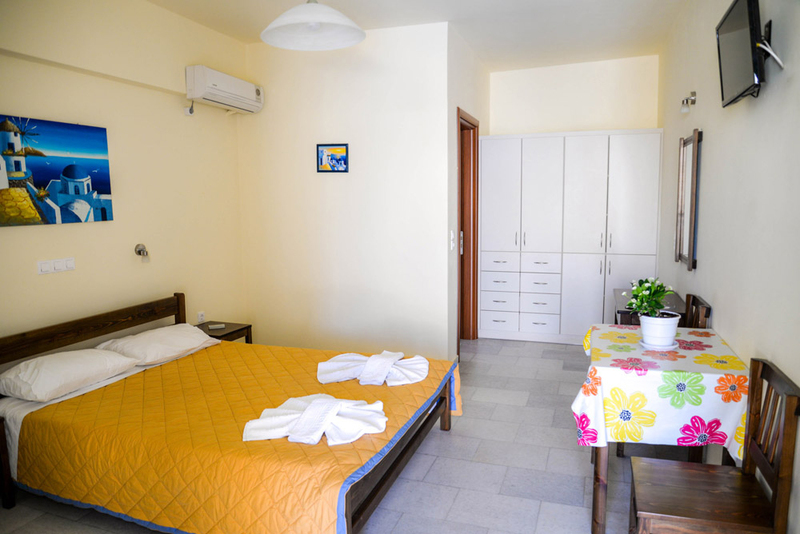 Our rooms are located 50 meters from Kamari Beach, on the SouthernEast part of Santorini Island. 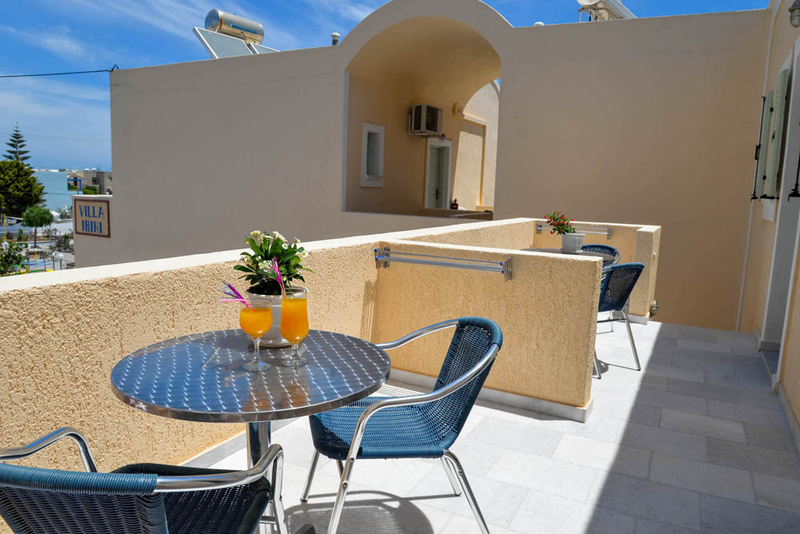 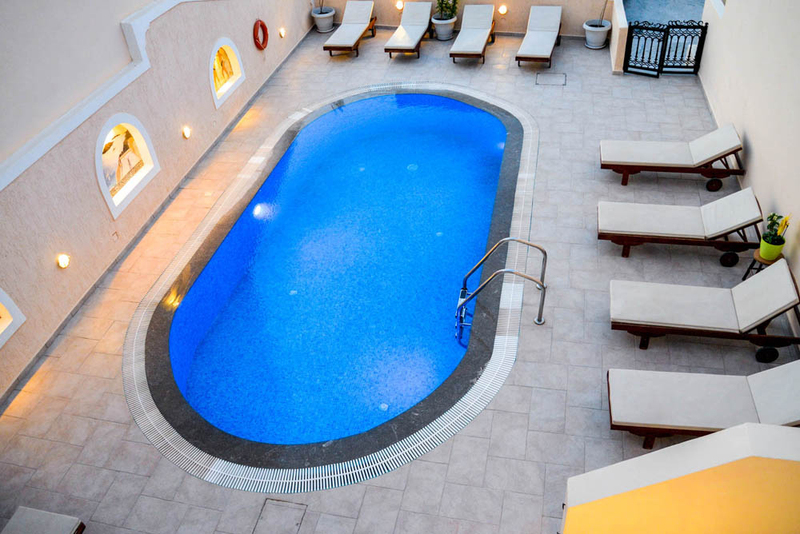 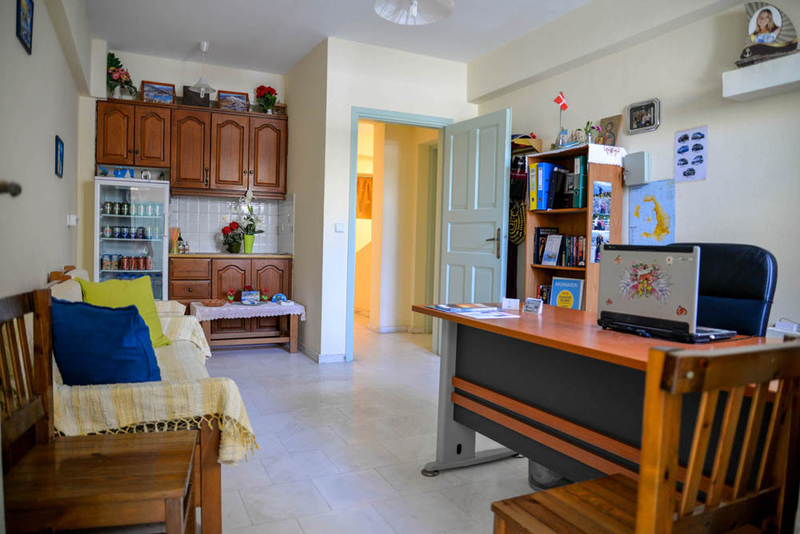 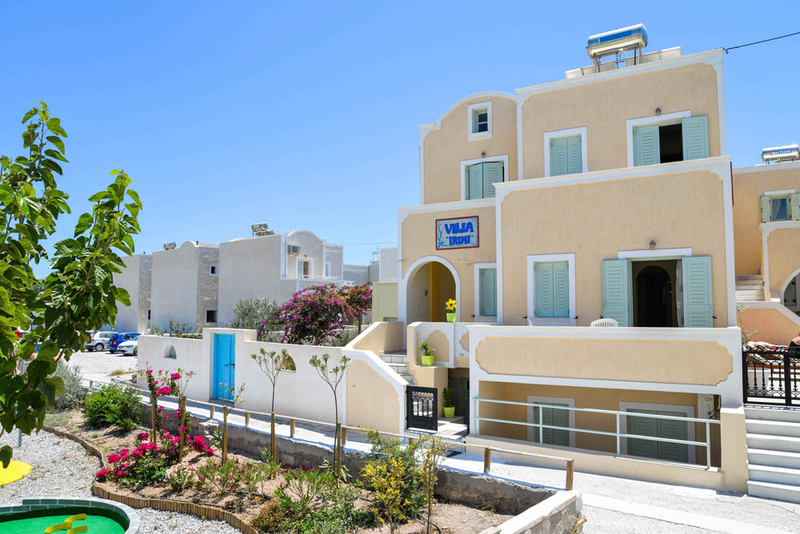 Having the sea just next to your room, your walking and spending time there will be specially exhilarative. 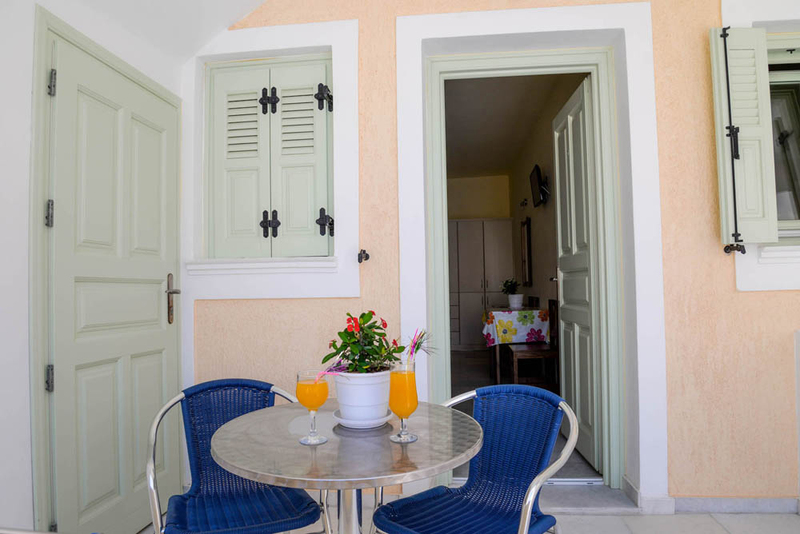 The quiet and peaceful neighbour will help you to relax.